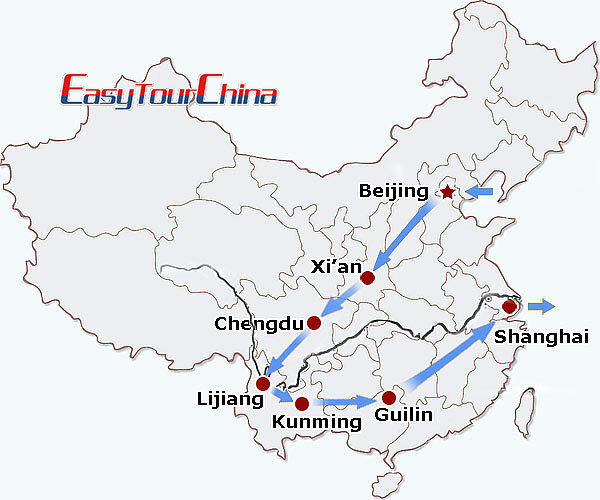 An in-depth journey starts from the historical Beijing to Terracotta army in Xian and hometown of cute panda bear then to the heart of Yunnan which is the home to magical scenery, laid-back ancient towns and splendid minority culture; continue to explore the countryside Yangshuo and breath-taking rice terraces in Guilin then the last stop comes at cosmopolitan Shanghai. Arrive in Beijing. Our guide will meet you at the airport & transfer to your hotel. Free at leisure for the rest of the day. 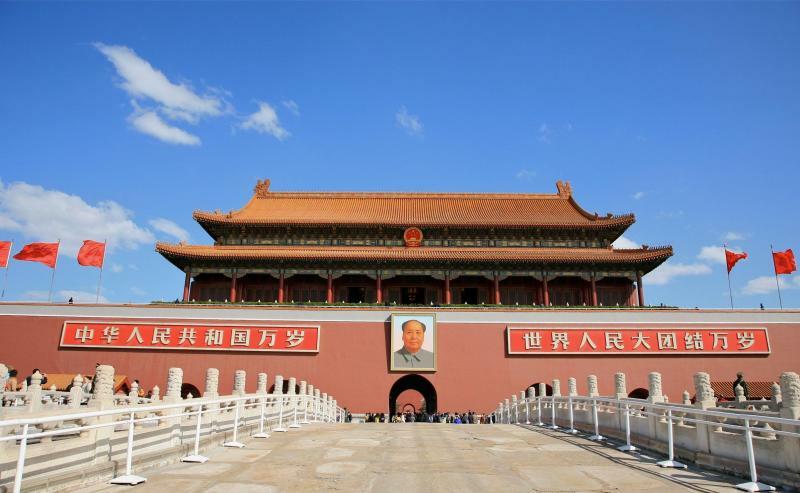 In the morning, go to the Tiananmen Square, the world's largest city center square, where solemn ceremonies of raising/lowering the national flag in every morning or sunset time are held here. Then visit the Forbidden City, which was built between 1406 and 1420, and it served as the home of emperors and their households, as well as the ceremonial and political center of Chinese government. Later, go to the Temple of Heaven. This well-preserved Altars building was included in the World Heritage List in 1998. 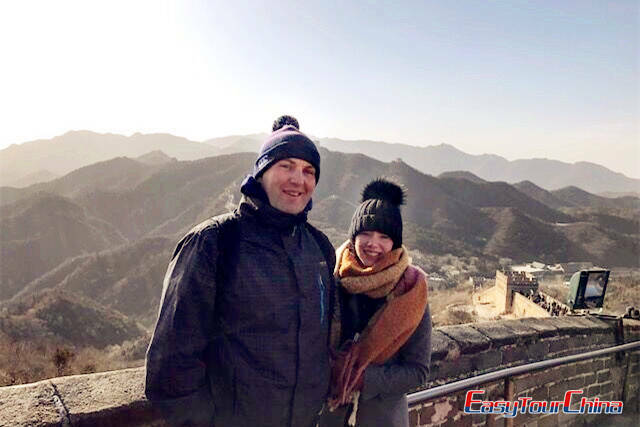 In the morning, private escorted to the Great Wall: it stretches from Shanhaiguan in the east, to Lop Lake in the west, along an arc that roughly delineates the southern edge of Inner Mongolia. After that, go to Ming Tomb, an underground palace for Ming-dynasty emperors' afterlife. Guarded on both sides with 12 stone statues, the Sacred Road or the so-called "the way leading to Heaven" is the second site we visit. In the evening, enjoy a famous Peking Duck Banquet for dinner. 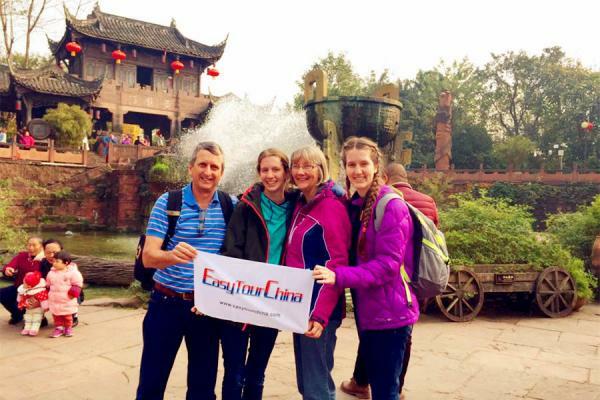 Visit Hutongs by rickshaw. These Beijing's traditional alleyways will actually show old Beijing's timeless best to you and let you get close to local Beijingers' llife. Take afternoon flight to Xian Arrive at Xian. Be met & transferred to your hotel. The rest of the time is free for you at leisure. In the morning, transfer to visit the famous Terra Cotta Warriors and Horses Museum, which is one of the highlight attractions in China. It is significant because the hundreds of detailed life-size models. 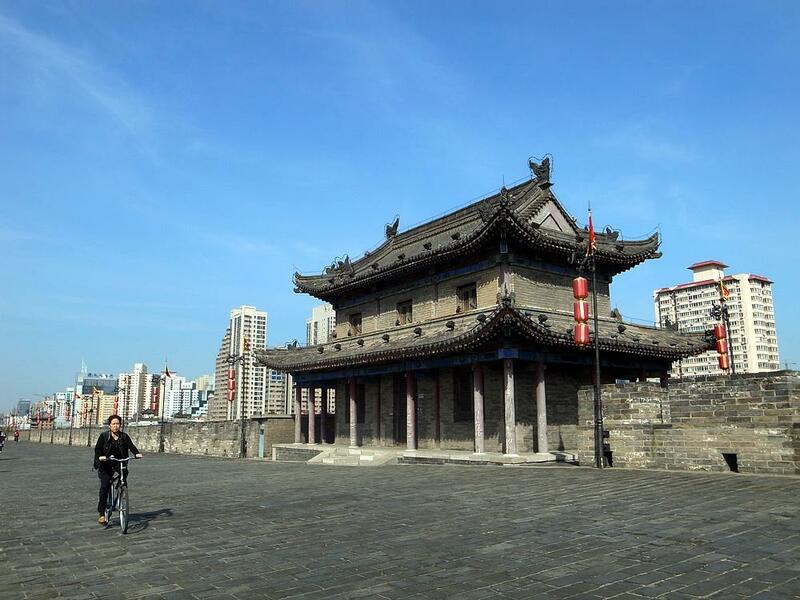 In the afternoon, visit the Bell Tower, which locates in the central downtown and was built in 1384 during the early Ming Dynasty with a height of 36 meters and covers an area of 1,377 square meters. Later, pay a visit to Wild Goose Pagoda, first built in Tang Dynasty, which is for the storage of Buddhist scriptures taken from India by Monk Xuanzang. 3 spots'visits in the morning: first, Shaanxi History Museum, one of the main museums in China boasting a large collection of unearthed cultural relics of China. 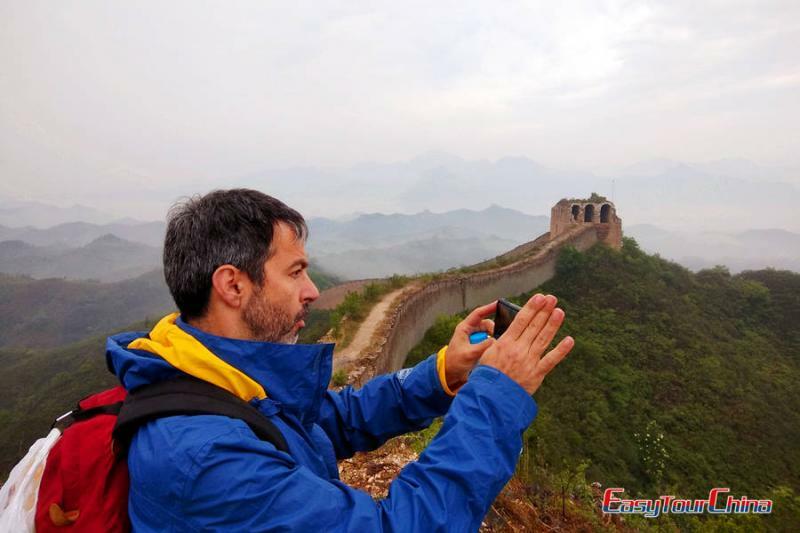 Secondly, Ancient City Wall, which is the most intact ancient Chinese wall in existence. It encircles and protects the ancient part of Xian City. 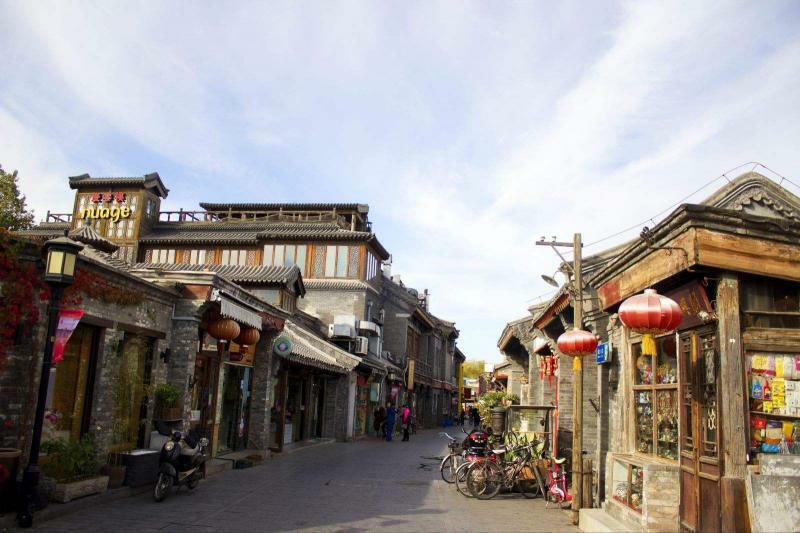 Thirdly, old city quarters of Xian, where you can have a look at about local people's lifeTake an evening flight to Chengdu. Be met & transferred to the hotel with your private guide & vehicle. Visit Dujiangyan Irrigation Project, it is still in use for irrigation and flood-controlling with over 2200-year-old history. 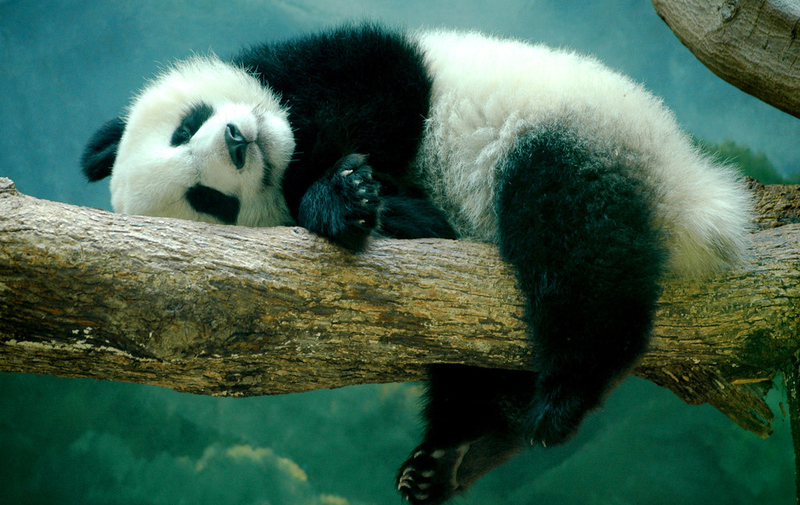 Panda Breeding Center comes next. First opened in 1987, it is a semi-wild area where those lovely China's ambassadors can be allowed to freely roam. 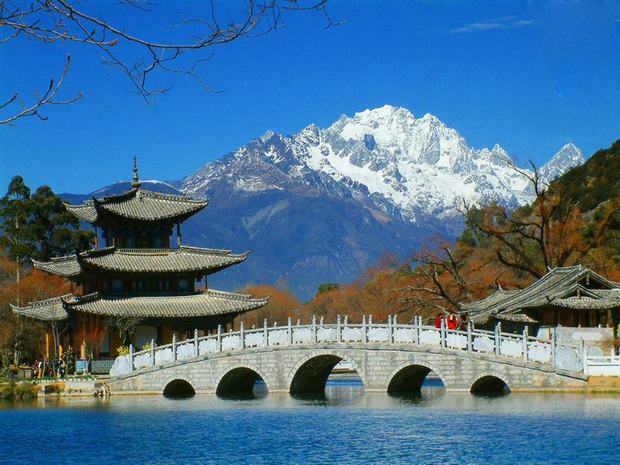 Take an evening flight to Lijiang. Be met and transferred to hotel. Drive to Jade Dragon Snow Mountain, the soul of Lijiang and the holy mountain of local Naxi People. Take a cable car to Yak Meadow. Then pay a visit to Yu Feng Lamasery, which was first built in Qing Dynasty with a mixture style of Han, Naxi and Tibetan architecture. Later, go to Baisha Mural. It was painted in Baisha Town in Ming Dynasty (1368-1644), an interesting co-existence of Buddhism, Taoism and Lamaism in the artworks. Free morning for your own exploration: we recommend you to wander around and get close to local people's life, or take photos of wonderful natural scenery. Transfer to airport and fly to Kunming. Be met and transfer to hotel. 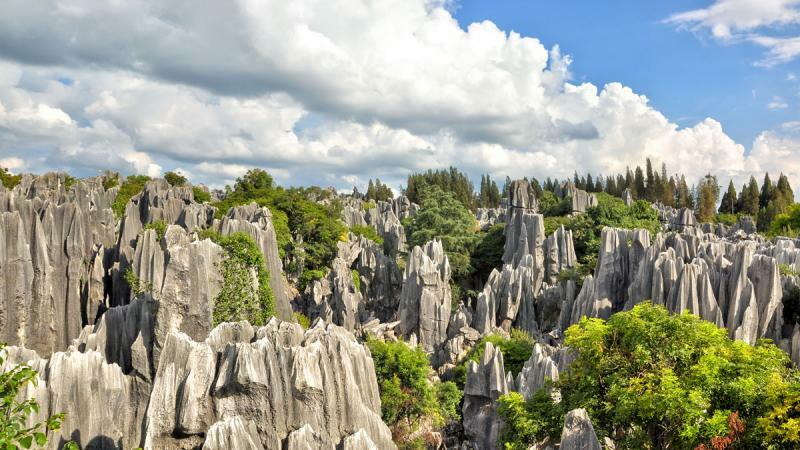 Full day tour to Stone Forest is a typical formation of Karst topography-- the most famous tourist attraction in Kunming. Then go to local Flower and Bird Market to enjoy your time with varied flowers and birds. Drive to airport and fly to Guilin. Be met and transfer to hotel. Drive to Longji to see the rice terraces. It is a feat of farm engineering which was first built in Yuan Dynasty. Then visit Ping An Zhuang Village, where you can know things about Zhuang people's life, customs, etc. Then drive back to Guilin. 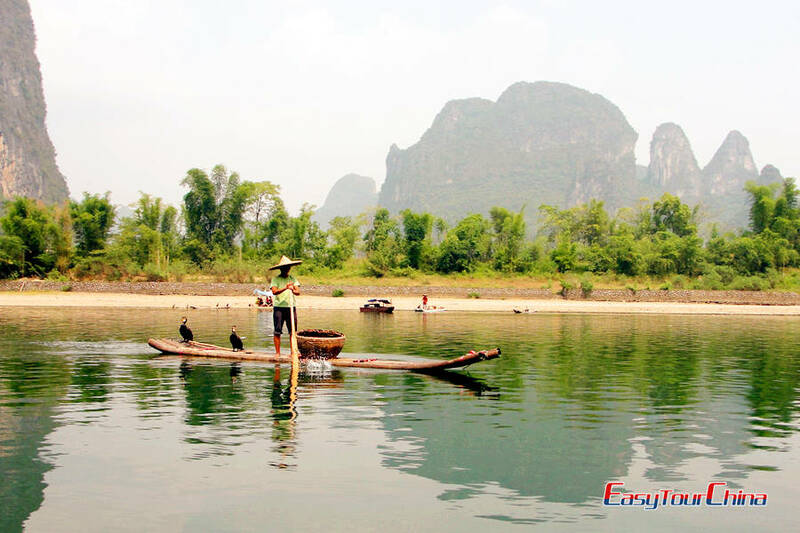 Take a leisurely Li River cruise to enjoy the stunning landscape, disembark at the beautiful small town famous for its Karst landscape--Yangshuo. In the afternoon, a special cooking course is included. At night, the West Street is a must-go where shows lively nightlife with both Chinese and western style. 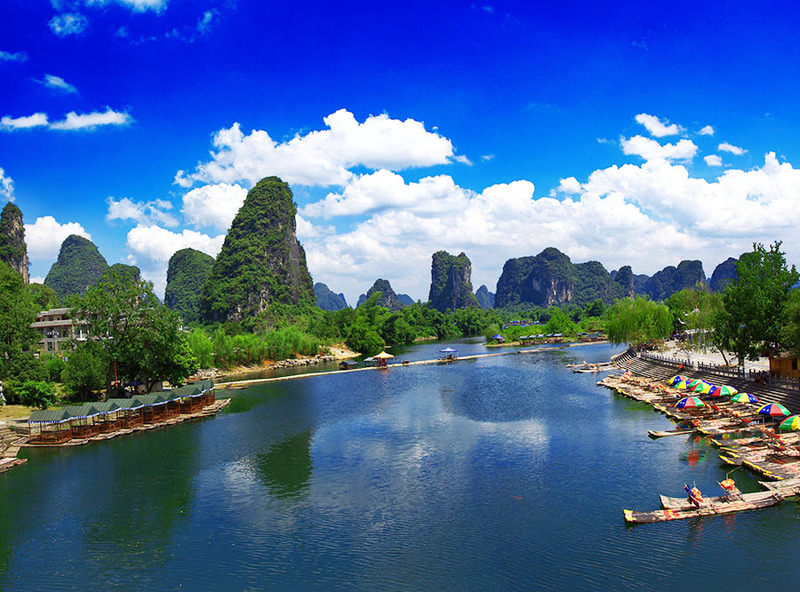 Besides, you can also go to watch the optional evening show 'Impression Sanjie Liu' on the natural stage along Li River. Overnight at Yangshuo. 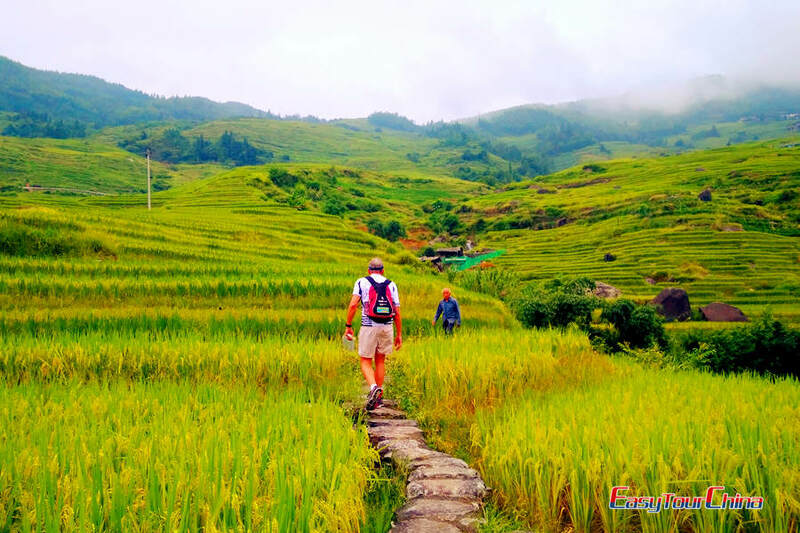 In the morning, the happy day begins by biking (escorted by your private guide) to the countryside to see the stunning scenery, rice paddies, water buffalo and local farmer's life. And then it's your option to take a 1-hour bamboo rafting down Yulong River. Have lunch at a local restaurant. Transfer to airport to fly to Shanghai. Be met and transferred to hotel. In the morning, lead you to Oriental Pearl TV Tower, the best viewing spot of Shanghai located by the Huangpu River with 468 meters high. Then wander in Yu Yuan. 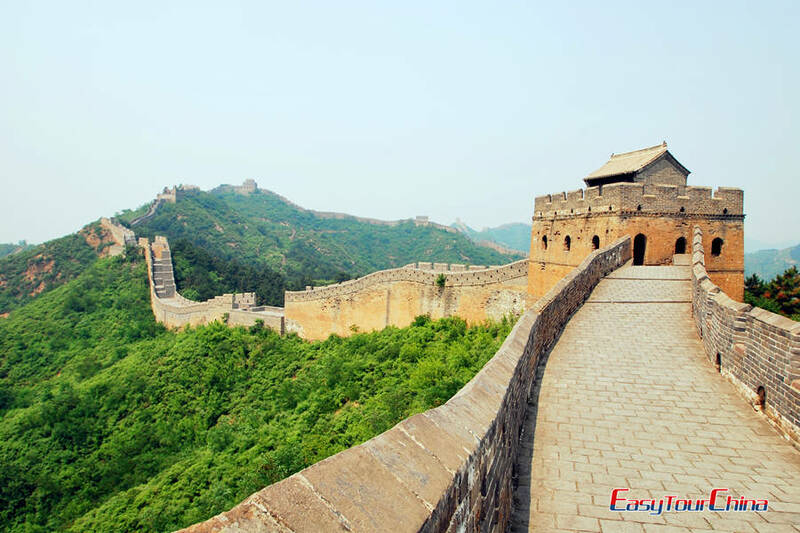 It was inaugurated in the Ming dynasty and has a total area of 20,000 square meters. As a paragon of the south Chinese landscaping style, it is a must-seeing sight in Shanghai. Later, Jade Buddha Temple, which is the most popular Buddhist temple in Shanghai that boasting 2 2 precious jade Buddha sculptures from Burma. 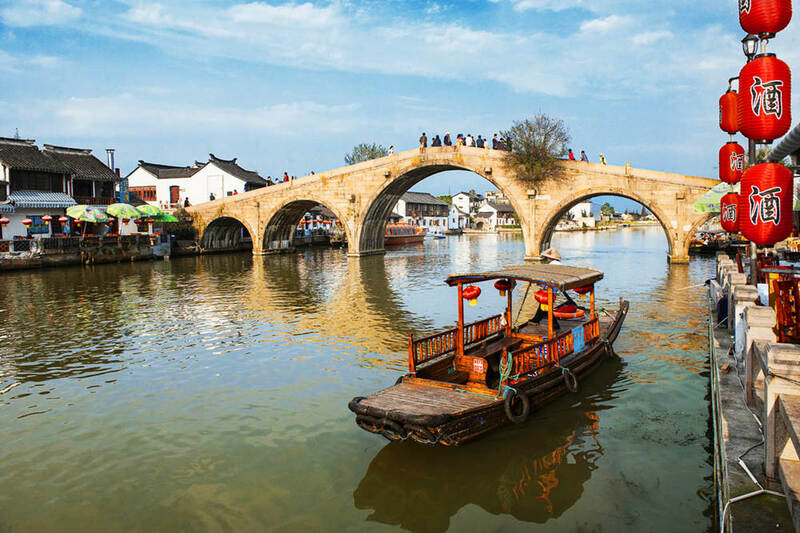 Drive to visit a nearby water town Zhujiajiao ancient town, where you can see the traditional lifestyle of Yangtze Delta. Transfer back to the Bund and Nanjing Road for Shopping. As it is known to all, the Bund is the waterfront to see new-erect modern skyscrapers and aged buildings of the colonial period, while Nanjing Road is the busiest shopping street. Transfer to Shanghai Pudong airport for your flight to your next destination.